An increasing food trend especially noticeable over the last two years is a significant increase for very specific dietary requests. From being a rare occurrence Gluten free requests especially are now on the increase from both new and regular customers. We also cater with special alternative food choices for Coeliacs, lactose free, dairy free, lo salt, lo carb, vegan, pescatarian, as well as kosher and halal dietary needs are also regularly catered for. (What about nuts?) We can also supply low calorie, sugar free or caffeine free hot or cold drinks. When taking orders we ask as a matter of course if there are any special dietary requirements or allergens that need our special attention. Whatever the requests are we are more than happy to cater to all specific requests given sufficient warning as some are easier to prepare for than others at short notice. “As a Chef it is right to react towards popular trends and Gluten free and Coeliac disease is very much in the food trade press for health reasons as more people are being diagnosed with the Coeliac condition” said James Blyth proprietor of Club Class Catering. 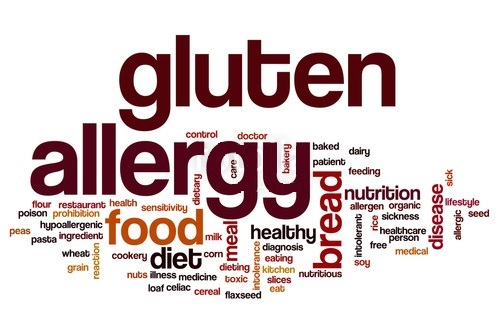 The disease occurs when people cannot tolerate gluten (found in such grain foods as wheat, barley and rye). 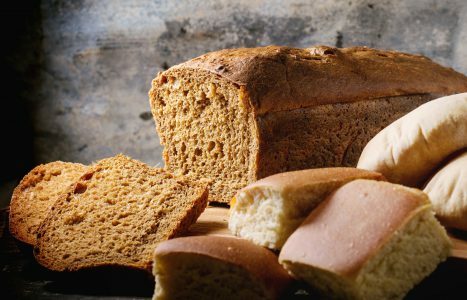 Recent research shows that Coeliac disease affects around 1 in 100 people in the UK, making it far more common than previously thought, with large numbers who have not yet been diagnosed, so if your guest list is over a hundred then even statistically you may need to consider this and the best way is asking your friends or business guest. A good caterer should prompt you. Another growing market is Gluten free and can be seen by especially younger clients as being attractive and even cool to go with a gluten free diet and celebrities and sports stars are choosing this form of food intake. “Gluten free foods and halal/Kosher food products and ingredients are readily available to me through my suppliers as well as from mainstream supermarkets and local delicatessens” he added. Increasingly people are tending to explore the shelves in supermarkets more than ever before seeking out ingredients mentioned in the press and media in general which reflects in requests from Club Class’s clients when booking lunches and other events where the food content is as important as the presentation. It all makes the chef’s role more challenging but more interesting at the same time. Another area that we try and cater for is the desire to use organic and locally produced ingredients. Some food ingredients including organic produce can often be more expensive, “we are always happy to source whatever has been requested and keep it as competitively as possible, whatever I’m asked for I source and to date I’ve never had to say no” he added. Food allergen issues are also being noticed now when previously they went undiagnosed with nut allergies being the most newsworthy stories due to severe cases and even fatalities. A food allergy is when a person suffers a bad reaction to specific food types, where the body’s immune system mistakenly treats otherwise harmless proteins found in food as a threat. Although allergic reactions are often mild, they can be very serious so need to be considered when providing food for groups of people. This is something that we are prepared for and we also have food hygiene award certificates, not something every caterer has invested in. A local primary school teacher told us that there are 17 different languages being spoken by the pupils at her school, meaning a huge variety of food favourites and national dishes. This must have an ongoing impact on Club Class Catering and all other caterers going forward. Exciting times we say. On the subject of drinks we are often asked for Elderflower cordial and various organic fresh juices. And we can provide caffeine free soft drinks and coffee. Contact us to see what we can do for your next special event.